Little Joe's Mitsubishi offers the Mitsubishi Outlander for sale near Williamsburg, VA for sale. 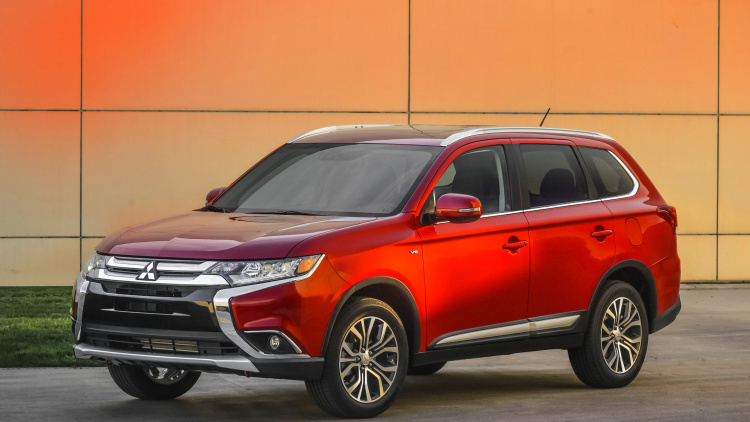 Research and compare Mitsubishi Outlander prices in our inventory, including lease and finance offers. Browse our listings for price reductions and special offers on new and used Mitsubishi Mirage. Listings also provide vehicle details on model trim levels, features and photos. We invite you to stop by our dealership at Little Joe's Mitsubishi and take a look at the Mitsubishi Outlander near Williamsburg, VA in person.